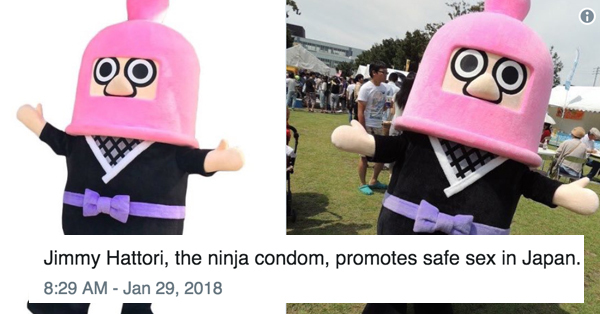 Did you know there are Japanese mascots for everything? Every brand, every prefecture, EVEN whole religions have official costumed Japanese mascots. These Japanese mascots (a.k.a. yuru-kyara in native Japanese) a specific region, event, organization or business. And in true Japanese fashion, all of these are truly bonkers. The Twitter page Mondo Mascots is devoted to highlighting some the best Japanese mascots on the market, and is a good place to dive into this curious national pastime.